They are limited to 150 and will be on sale at the merch desk along with the vinyl reissues. There are a few remaining tickets for the show, available from here. 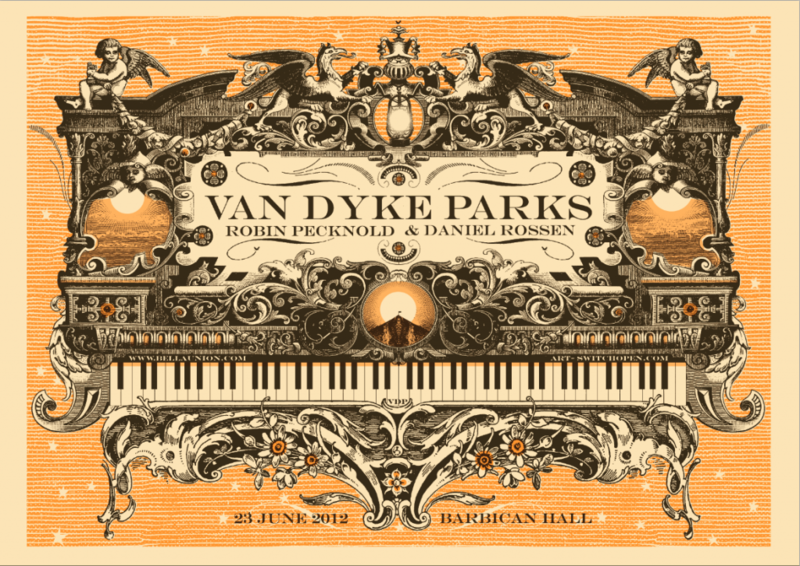 Van Dyke Parks reissues released today! We are thrilled to be working with the legendary Van Dyke Parks, and today we released three of his classic albums on CD and vinyl. Song Cycle, Clang of the Yankee Reaper and Discover America are all available for purchase in the Bella Union store. VDP plays the Barbican this Saturday June 23rd, with special guests Robin Pecknold and Daniel Rossen, with accompaniment from the Britten Sinfonia. Tickets are available here. On Sunday 24th, he plays and takes part in a Q&A at Rough Trade East – to gain entry you can buy the records from Rough Trade in exchange for a wristband. And for those not around this weekend; you’ll have a chance to catch him at Bella Union’s 15th anniversary celebrations at End of the Road festival this August 31st. Bella Union sign The Flaming Lips! Bella Union is truly thrilled to announce the signing of one of our all-time favourite bands THE FLAMING LIPS. 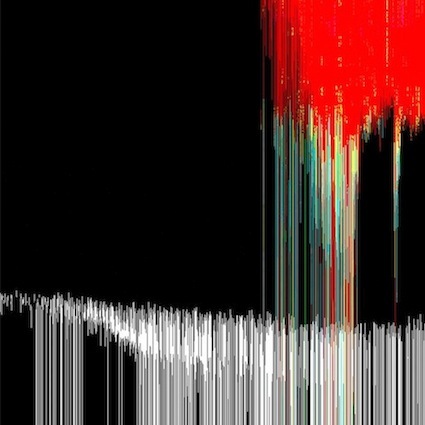 Wayne tweeted the news in video form – and you can watch that here. 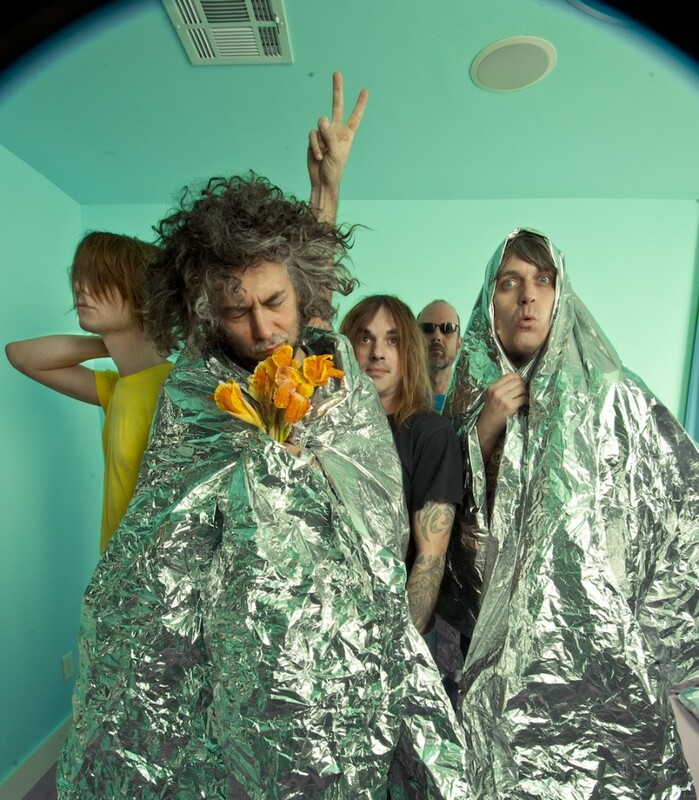 The Flaming Lips’ first release for the label will be a project that’s shaping up to be one of the most talked-about releases of the year: The Flaming Lips and Heady Fwends. In between one-off shows scattered around the world over the past several months The Flaming Lips still found time to record a series of unique and experimental sessions for an album featuring a diverse cross-section of heavy friends from every corner of the musical cosmos. One of the most anticipated albums of the year, THE FLAMING LIPS AND HEADY FWENDS sold out instantly at retail outlets around the world when it was released in limited edition vinyl in honour of Record Store Day this past April 21st, though unfortunately the record was not available in the UK. Now, due to overwhelming demand, Bella Union Records will make the album available on physical CD and vinyl on July 30th 2012. The Flaming Lips and Heady Fwends just may be the Lips’ most adventurous recorded experience to date. The album sees the Lips embracing vocal and musical assistance from such disparate playmates as Yoko Ono, Nick Cave, Erykah Badu, Bon Iver, Ke$ha and many more. Bella Union sign Wild Nothing! Bella Union is thrilled to announce the signing of Wild Nothing who returns this summer with second album Nocturne, the follow-up release to his acclaimed debut ‘Gemini’. 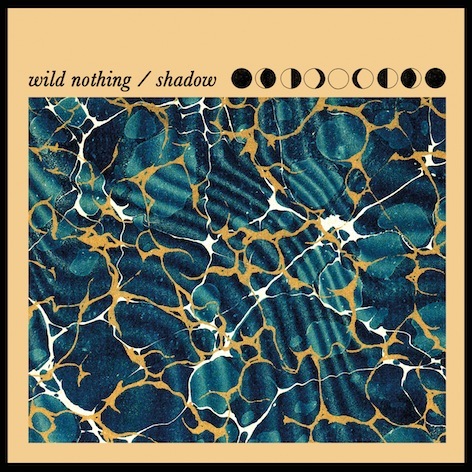 Ask Jack Tatum what ‘Wild Nothing’ means and he’ll answer: ‘a contradiction’. In 2010, 21 year old Tatum released one of the finest cult pop records of the summer whilst ensconced in his senior year of college in Blacksburg, VA, a small mid-atlantic town better known for producing football fans and engineers than musicians. Tatum lives in contradictions. You’ll often hear Wild Nothing referred to as a ‘one man pop band’. Jack creates in the studio, alone. On the road, he’s with a band. There are two Wild Nothings. The new album ‘Nocturne‘ is a window into Tatum’s “ideal world” of pop music. ‘Gemini’ was written before there were Wild Nothing fans or even a live band; ‘Nocturne’ is different. With an unexpected fanbase to turn to, Jack spent more time perfecting his craft. The obsessiveness of ‘Nocturne’ is inherent in it’s gentle harmonies, orchestrated synths, wandering voice, and songs that speak of his post-Gemini experiences as he explores new paradoxes of pop. Nocturne is released 27th August on Bella Union records. Prior to this the track ‘Shadow’ will be released as a 7″ single on 6th August. Following many positive reviews for debut album Child Bride, and a sold-out Vortex show in early May, Hannah Cohen will be returning to the these shores in in late summer 2012 for a few live performances. The first of these will be an appearance at Bella Union’s 15th Anniversary Celebration Day at the End of the Road festival. Plus European dates following on. See them here. You can now watch the new video from Lawrence Arabia for the album opener ‘Traveling Shoes‘, filmed in Whangateau Hall in their hometown of Auckland, New Zealand. Directed by Ian Joseph Hughes. The Sparrow is released on Bella Union on Monday 16th July.